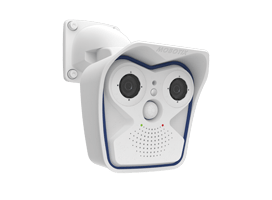 The Mobotix M16 Dual lens camera is a fully weatherproof, robust successor of the M15 series, the main upgrades within this upgrade include ONVIF Profile S support, H.264 Hardware Codec and RTSP Streaming. 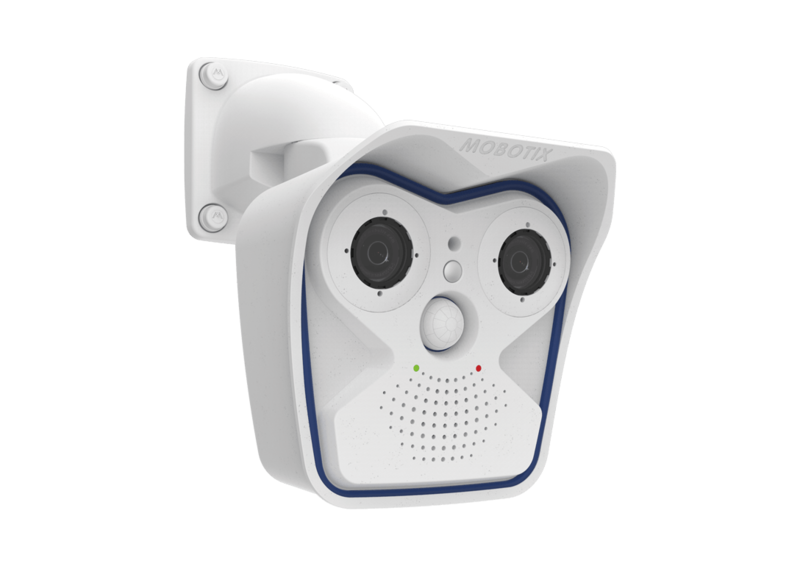 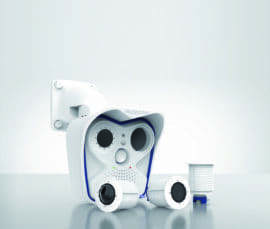 Thew camera boasts interchangeable sensor modules aswell as the latest Mobotix system technology. The AllroundDual body module comes with VarioFlex mount, connection cables for sensor modules and network, and the front element. 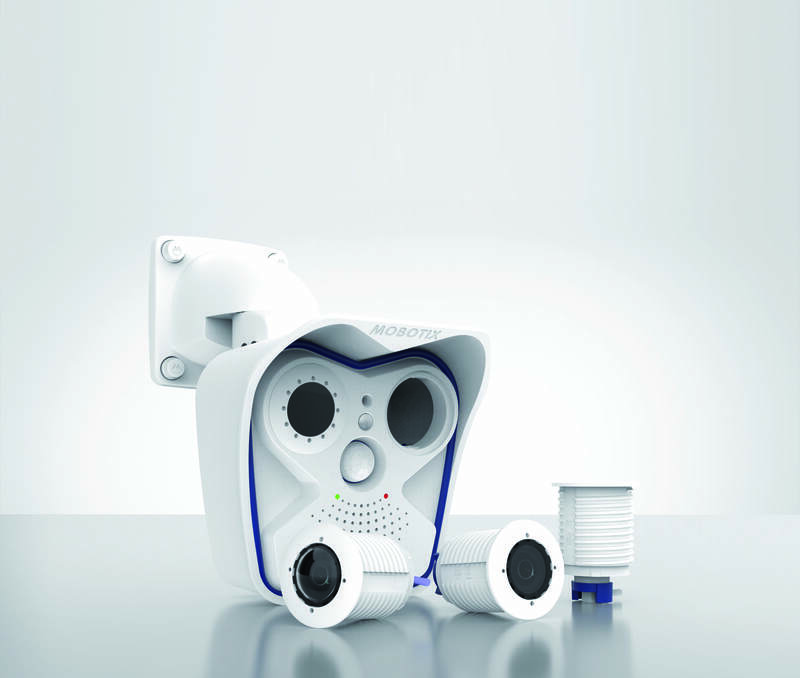 All sensor modules, which need to be ordered separately, are pre-focused at the factory and can be supplied in any desired combination of day or night sensors with lens choices from telephoto to wide angle. 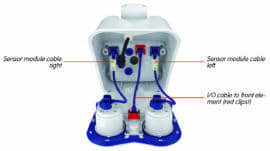 The modular system, which provides maximum flexibility when configuring the camera, is also easily reconfigured or repaired by replacing a sensor module.